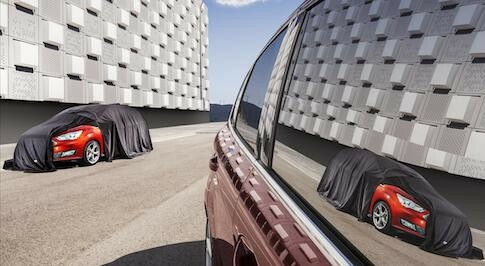 Looking for a new Ford C-Max? Browse our extensive range of new Ford C-Max cars for sale and find our latest deals at your local Bristol Street Motors Ford dealership. 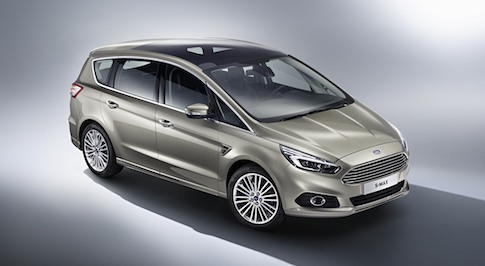 The Ford C-Max benefits from numerous safety features with more than enough room for five people and low running costs, making it a great family car. 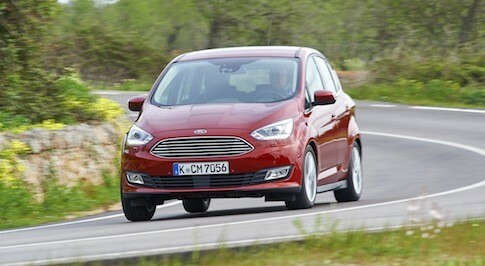 It is also one of the best handling MPVs money can buy, making it great fun to drive. Specifications are also a strong point for the C-Max, with an impressive range of engines and interior equipment options. As you would expect from Ford, quality and refinement have been given priority too. Visit your local Bristol Street Motors Ford to see the C-Max in person and see how it goes down with your family.